[Spoiler Alert] This episode brings closure to a character that was very contentious among fans. Some liked him, some didn't. 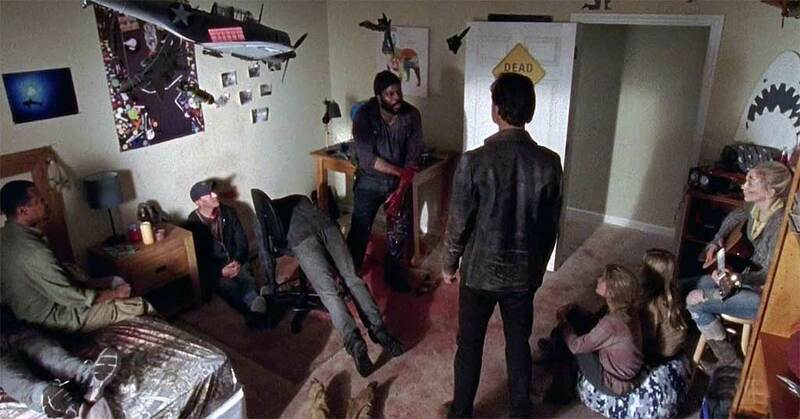 But many found that he could have done so much more walker damage than he did on the show. We're back from our mid-season break and before we dive into the tv show, Jasmine breaks down what happened to her over the break. Listen to the episode to find out. We missed you guys and welcome back!